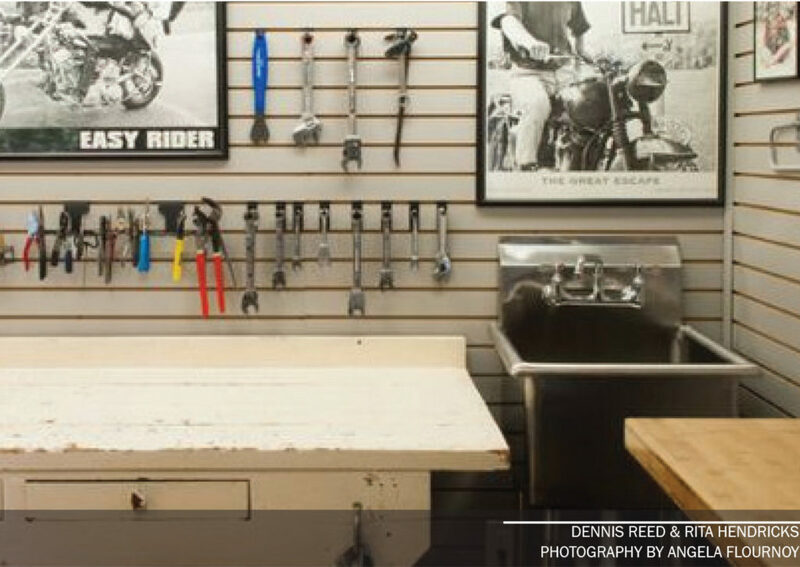 A laundry sink installed in workshop or garage? Also referred to as a utility sink –a laundry sink installed in workshop or garage, is not only practical but also helps keep the mess out. 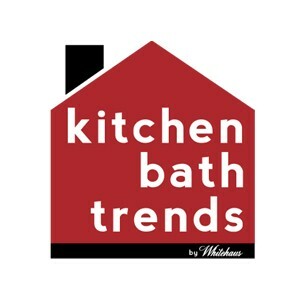 There is a benefit to having a messy area where dirt stays away from the rest of your house. Utility is defined as something useful that is able to perform several functions. Perfect for heavy-duty chores, Stainless Steel may be the way to go in this instance. Have limited space to work with? Choosing a cabinet with a built-in sink would be an amazing solution allowing you to put the whole unit in a smaller area. Having a spacious area under the sink is a great attribute, providing an out-of-sight storage area for all your products. 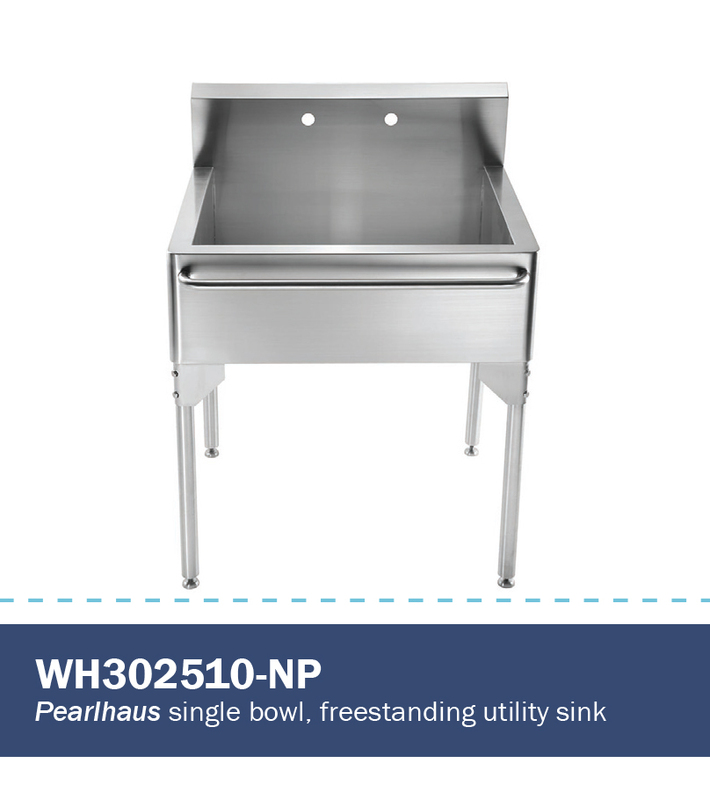 The impressive WH302510-NP Pearlhaus seriescommercial utility sinks is constructed of corrosion resistant 16 gauge 304 series stainless steel and 18/8 chrome/nickel ratio that is easy to maintain, scratch resistant and virtually unbreakable. Complete with 8” pre-drilled faucet holes, diagonal grooves to channel water directly to the drain, and adjustable reinforced leg supports, this sink is buffed with a fine brushing technique that enhances the sheen and luster of the final product. Functional, durable and designed to complement any room this Pearlhaus single bowl freestanding utility sink with front towel bar and seamless, rounded rim and corners is equipped with zero radius corners, ensuring an easier clean up and is an essential addition to any work area. The heavy-duty Utility series work hard so you don’t have to. 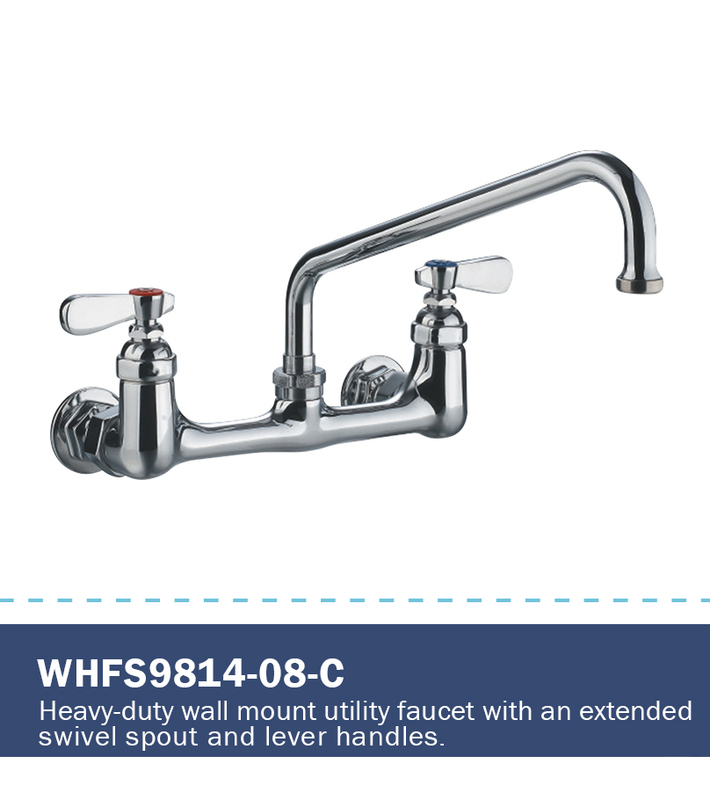 The WHFS9814-08-C heavy-duty wall mount utility faucet has an extended swivel spout with an 8″ reach. The faucet is available in Polished Chrome and is strong enough to withstand even the toughest utility environment.